Phoenix area through its Home in Five Advantage Program. Prior to joining the Phoenix IDA, Mr. Salgado served as a deputy finance director for the City of Phoenix from 2001-2008. As an executive for the City of Phoenix, Mr. Salgado was responsible for the divisions of inventory management, accounts, tax administration and procurement. 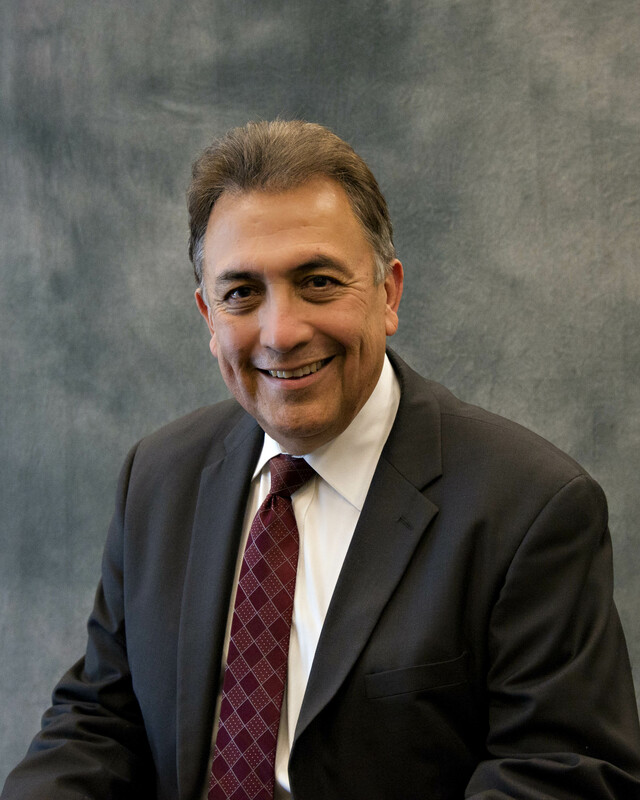 From 1987 through October 2001, Mr. Salgado served in executive positions overseeing community development lending and Community Reinvestment Act compliance for Bank of America, Wells Fargo and First Interstate Bank. During this period, he administered the banks’ national non-profit partnerships with organizations such as the National Community Reinvestment Coalition, Congress of National Black Churches, Inc. and the National Council of La Raza. Economic Development Leader of the Year presented by the Arizona Capitol Times, and the Professional Achievement Award from Chicanos Por La Causa. and the Phoenix Commission on Housing and Neighborhoods. He has also served as a member of the Arizona Housing Commission’s Task Force on Tax Exempt Mortgage Financing. © 2019 PHOENIX COMMUNITY DEVELOPMENT AND INVESTMENT CORPORATION. ALL RIGHTS RESERVED.